A lock’s sanctity is preserved until its keys are in safe hands. What happens when you lose your keys? What if your keys are surreptitiously duplicated by someone who means harm? That’s when you need to sit back and rethink the entire situation. While most clients get their locks replaced right away when they feel something is amiss, Amber Locksmith Store believes that rekeying locks is a better option. 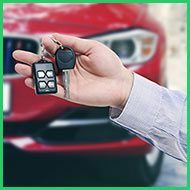 We’ve provided our rekeying services to umpteen numbers of clients in Philadelphia, PA area, and have helped them save up the cost of lock replacements. 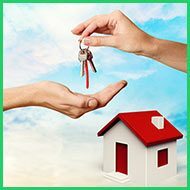 If you’ve just taken over a new apartment or have recently evicted a tenant from your property, you need to be doubly sure that your locks are not operated by old keys that someone might be holding on to. 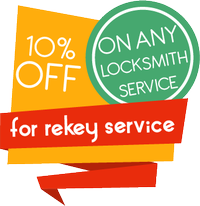 You can get your locks rekeyed and get a brand new set of keys for the same. There are also options for rekeying locks to accommodate a master key system. This upgrade provides enhanced control over your property with all locks being operated by one master key and the individual locks operated by its unique change key. 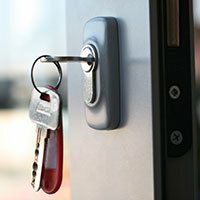 Rekeying locks - a better option? 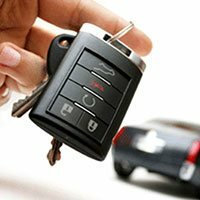 When you call in a locksmith with a missing or stolen key concern, the outcome you expect is the same – your old keys should no longer operate the lock. If your lock is in trim condition, it can be rekeyed to operate as an entirely new lock with an entirely different set of keys. Replacements are quite unnecessary and expensive. Would you rather pay more for the same results or pay less and enjoy the same sense of security? 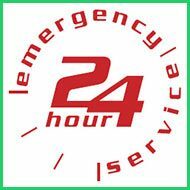 Often, locksmiths recommend a lock change right away without even considering a rekey procedure. It’s a well-played ruse to trick uninformed customers into buying new locks. However, Amber Locksmith Store believes in upholding its work ethics and will always try to get the job done with minimal expenditure on the client’s part. Our specialists in rekeying locks will analyze the condition of the locks and will rekey the locks if it’s feasible, and will only suggest a replacement as a last resort. Our professionalism and ethics have made us the most trusted locksmith in Philadelphia, PA area. If you need to get a rekeying locks procedure done, call Amber Locksmith Store!